Premium License comes with all features and templates. It will be best choice for regular users to create a full-fledged website. If you are an agency / designer creating more websites we recommend Enterprise licensing option. 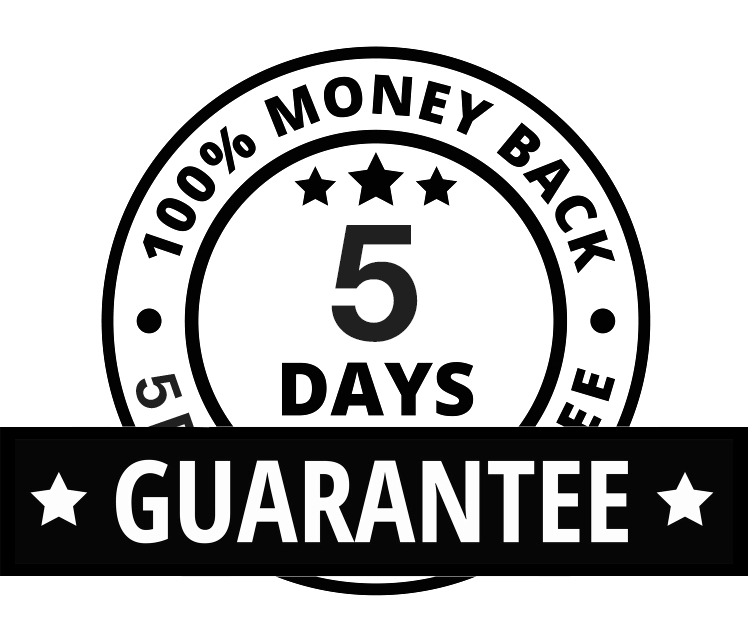 You can cancel your Premium Plan within the first 5 Days and receive a full refund. No questions asked! Students just sign up with your school email ID. We will send your discount voucher! If you have any queries about this program simply write to us.